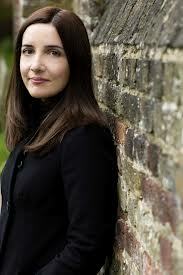 I love Jane Casey’s novels and am very interested to read something from her aimed at the flourishing YA audience. Good advice for writers too! 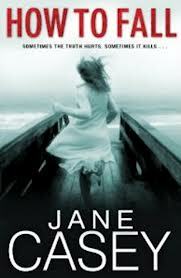 I love Jane Casey’s novels and am very interested to read something of hers aimed at the flourishing YA audience. Good advice for writers too! I’m a massive crime fan, but have recently started widening my reading range and have found I really enjoy YA. This sounds great!